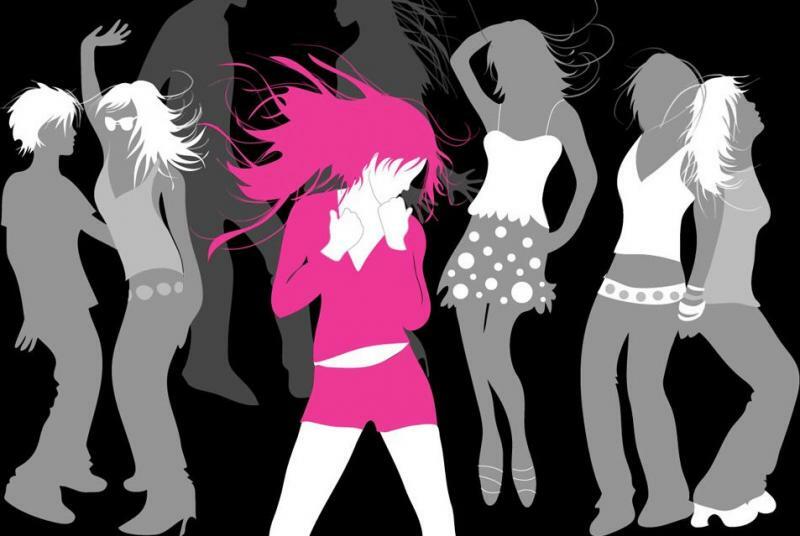 I love the Disco is our New All Live 6 Piece Band offering that transports you straight back to the 70’s and 80's Disco and Retro Era. 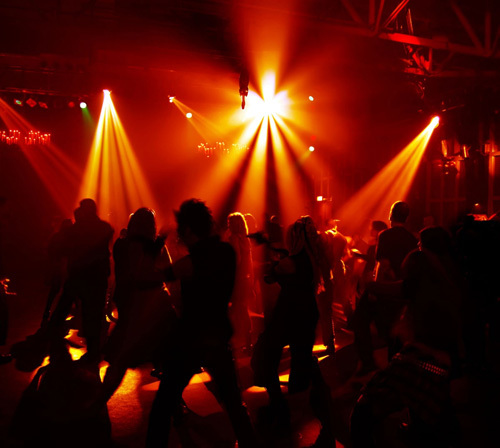 The incredible Disco era of music is captured and faithfully costumed and reproduced ALL Live by Australias best musicians. 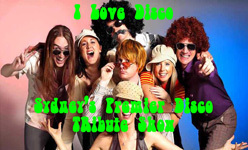 From KC to The Village People and and Bee Gees – I Love Disco Tribute Show unleashes an amazing musical show ALL live - keeping the dance floor packed all night long! 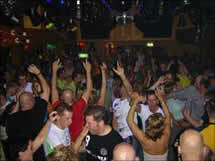 I Love the Disco plays all the biggest and best songs from 1970 to 1980’s disco era. This show can be fully costumed for that 70s disco vibe. It will be a night for you and your guests to remember as everyone is taken back in time. 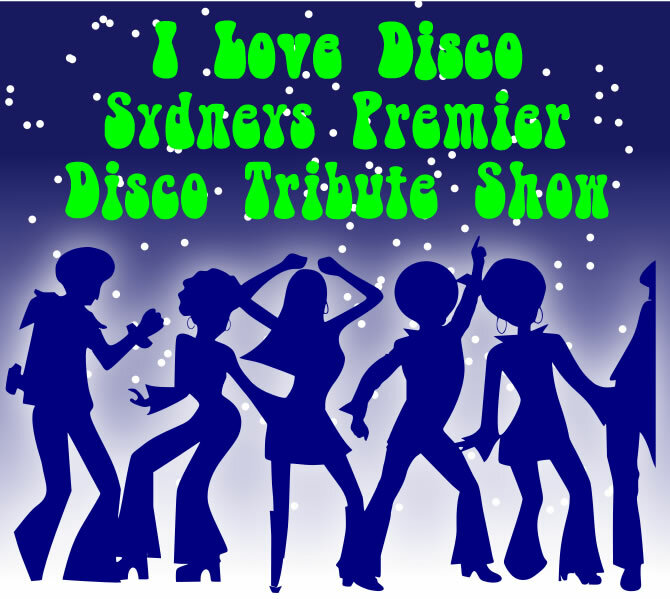 I love the Disco are Sydneys number one 70's Disco Party Cover Band and they make sure each song is a hit in this musical tribute which includes many dance floor classics that epitomise the best of Disco in the 70’s and 80’s.